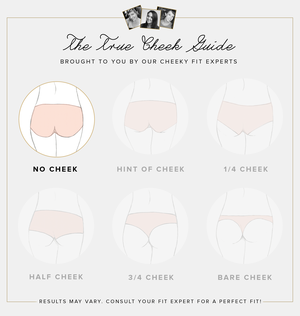 I worked as a Creative Marketing Intern at True&Co, an SF-based bra company, from June 2015 - October 2015. Here, I gained invaluable experience in the retail industry and received outstanding mentorship from a talented and passionate team that included alumni from Levi's, Gap, Crate&Barrel, Bain&Co., Apple, Everlane, Boston Consulting, J. Crew, Lululemon, and more. I worked under the Marketing & Creative teams to create our company's first catalog, becoming involved with the initial planning and storyboarding, editorial, studio, and still life photo shoots, and layout design. Since beginning work on the first book in Summer 2015, four versions have now been distributed to hundreds of thousands of readers nationwide. I also shot and edited a targeted Facebook video ad campaign series, which has thus far reached 2M viewers and counting. This began as a small test, which was scaled up due to promising increases in conversion rates from initial testing. For the duration of my internship, I helped to run and scale other growth initiatives and marketing functions. Other day-to-day tasks included coordinating and styling photo shoots for the website, strategizing long-term marketing campaigns, sourcing content for social media (Instagram & Pinterest), and assisting with design needs.